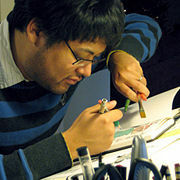 Bryan Lee O'Malley isn't a Goodreads Author (yet), but he does have a blog, so here are some recent posts imported from his feed. 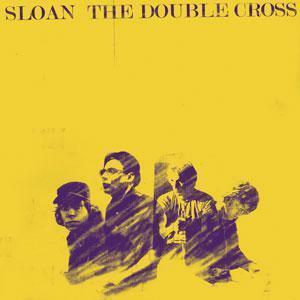 I just wanted to make a brief post highlighting one of my favourite albums of 2011: Sloan's THE DOUBLE CROSS. “What kind of tea do you want?" "There´s more than one kind of tea?...What do you have?" "Let´s see... Blueberry, Raspberry, Ginseng, Sleepytime, Green Tea, Green Tea with Lemon, Green Tea with Lemon and Honey, Liver Disaster, Ginger with Honey, Ginger Without Honey, Vanilla Almond, White Truffle Coconut, Chamomile, Blueberry Chamomile, Decaf Vanilla Walnut, Constant Comment and Earl Grey."